America's 51st State: Who Will Take the Title? 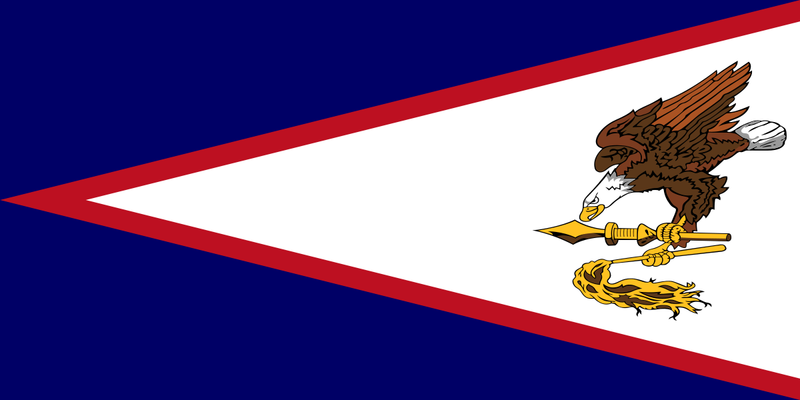 Ever since Hawaii joined the Union in 1959, there has been talk of what the fifty-first state will be. 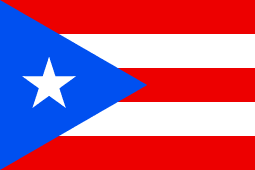 Will it be Puerto Rico, one of America's prizes after the Spanish-American war, Washington D.C, the nation's capital stuck in a limbo of under-representation in Congress, or American Samoa, a key American military base with its inhabitants waiting to be citizens? In this article, we will explore all options and the likely hood of these scenarios happening. has gone through several referendums, all with varied results and factors. The island had it's most recent voting referendum in June of 2017. 97% of voters voted for statehood, which is the highest the island has ever seen. However, it only had a voter turnout of a measly 23%. Because of this extremely low turnout, the results were mostly ignored. The reason for the record low turnout, was that the statehood opposition told voters, to not vote at all, if they opposed statehood. While it certainly does not seem like a good idea, it did work. Statehood definitely seems likely in Puerto Rico's future. Eventually, our citizens from Puerto Rico will get fed up and will force us to talk about Puerto Rico, instead of ignoring it and treating it like a foreign country. Washington's lack of representation in Congress is obvious. It lacks a members in both the Senate, and HOR. In the Electoral College, it does get 3 votes, but some people say it should have more. Washington D.C has a population of about 700,000 people, which is more than North Dakota and Wyoming. 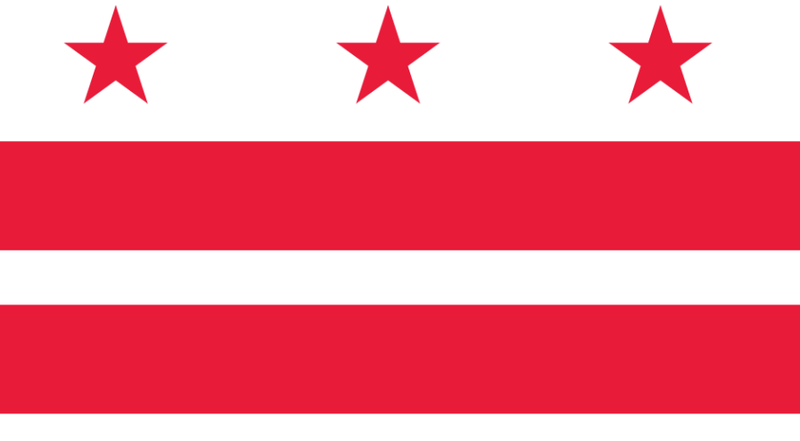 In 2016, D.C city mayor, Muriel Bowser, asked for a vote, approving D.C to become a state. After this, a proposed constitution was released and it stated the Muriel would become governor of the new state. The public voted on the proposal, and 86% of voters voted yes, although nothing has happened regarding statehood yet. 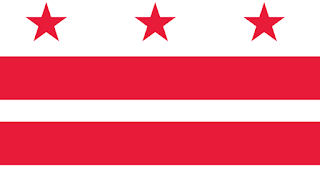 One argument against D.C statehood is that it is property of the federal government. The strange part of this argument is that, this is a false, and a ridiculous statement. Many parts of Washington D.C are privately owned, ran, and have nothing to do with the Federal government. The government only owns about 29% of land in Washington D.C! Unlike Puerto Rico, AS is now mainly used as a military base. The issue AS is dealing with, is not really statehood, but the fact that people born in AS are not automatic United States citizens. America, has an automatic citizenship system. 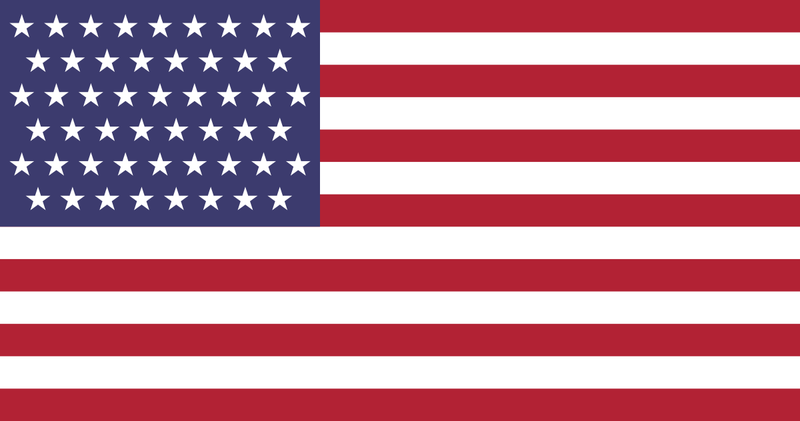 This program states that anyone who is born in the United States, or is born to at least one U.S citizen parent, automatically become a U.S citizen. This does not apply to AS, and it's residents who are know as U.S "Nationals". Nationals, are not allowed to vote, and cannot run for office. I find it strange, that the legitimacy of you being American, depends on which part of the United States you are born. AS is undeniably American. They fly the American flag, and for goodness sake, they have the highest military recruitment rate in the nation. In conclusion, we need to pay more attention to the parts of America that are not our 50 states. Our territories, need to be acknowledged, and we need to address their requests. All three of these places deserve more representation Congress. This shouldn't be a partisan issue. Democrats, Republicans, Libertarians, and Greens, should all agree that representation isn't a partisan issue. It's an American issue, and no matter how hard we try to ignore it, we will have to deal with it eventually.